TNT’s Falling Skies is one of those frustrating shows that always seemed to waver between bad and juuuuuuust skirting the edge of being really good. I finally bailed on the show this past season, but one of the things that I did always consistently enjoy while I watched it was the show’s design work. Whether it was the insectoid Skitters, the lithe and powerful Espheni, or the lumbering mechs that were always making life miserable for the 2nd Mass, the world of Falling Skies usually looked really well-realized, especially for a basic cable show. Still, I can’t help but wish some of these amazing alien designs by artist Nuttavut Baiphowongse had actually made it into the show. While we’re getting a ton of new science fiction shows coming up from the likes of the Syfy network, but we’re also going to lose one fan favorite. Right now we’re at roughly the half way point of season four of TNT’s alien invasion drama Falling Skies. The cable network just announced a fifth season for the series, which should be enough to make fans happy, but at the same time, they also revealed that this fifth season will be the last one we get. According to Deadline, the choice to end the run after the fifth season didn’t come from some network decree, but rather from the producers themselves. The report states that after four years the creative team feels that the series is coming to a close and they want the opportunity to wrap up the continuing action and conclude the show in the exact way the want. TNT hasn’t traditionally been a place that springs to mind when you think “science fiction,” and when it did, the associations were mostly negative — this is the network that brutalized J. Michael Straczynski’s short-lived Babylon 5 spin-off Crusade, if you recall. That changed beginning in 2011, when the explosively monikered cable net premiered Falling Skies, the Steven Spielberg-produced alien-invasion series that enters its fourth season this June. The men and women of the 2nd Mass. have been through a lot during their long guerilla struggle against the alien occupying forces of the Espheni Overlords. From the look of the latest trailer for season four, which you can watch above, things aren’t going to be getting any easier for Tom Mason (Noah Wyle) anytime soon. For its first couple of seasons TNT’s Falling Skies seemed content to be just another one of the many post-apocalyptic shows already wandering around television. It was good, and while it kept hinting at stranger things, for the most part it did little to differentiate itself from the others even if it had aliens. Then last season, the show started to go completely nuts. 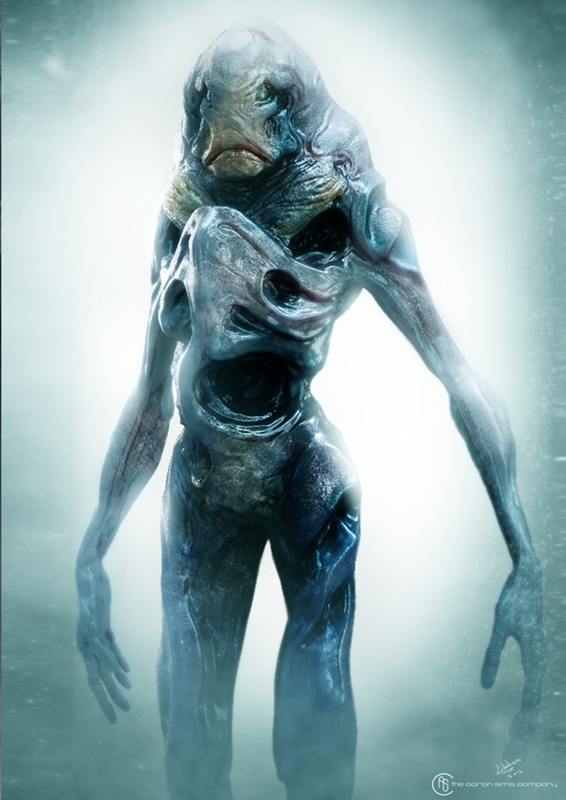 Now Falling Skies is on the precipice of turning into something truly strange, unique, and maybe even great. 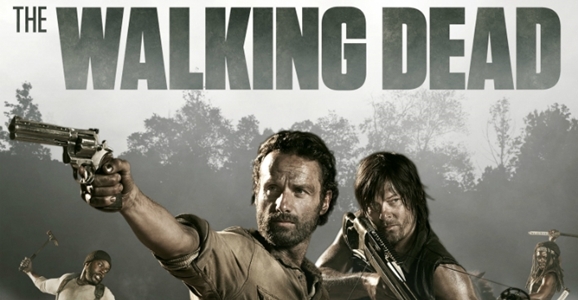 Whether they’ll pull it off depends on what they do in Season 4, and if the show’s new Season 4 trailer is any indication, things are going to get every bit as weird as they need to. When last we left the tattered remnants of the human race, Tom Mason the sort-of president’s wife had given birth to some sort of human-alien hybrid and been kidnapped by our alien overlords. Mason had stopped moralizing and turned into the guy who just shoots motherfuckers who mess with his family (awesome) and his daughter aged 6 years in two months. 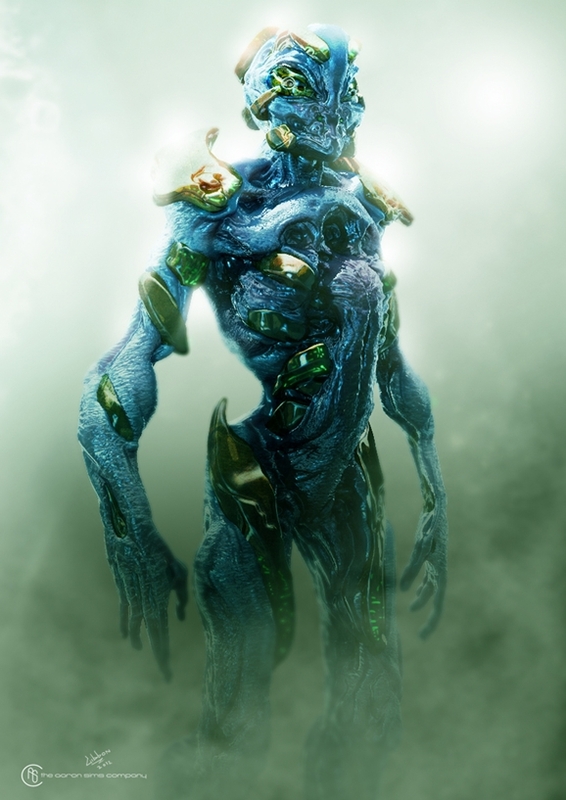 The humans are teaming up with other types of aliens to wipe out the ones who attacked them, and things seemed on the verge of coming to a head. If this trailer is any indication of what we can expect from Falling Skies in season 4, then this show could be about to explode. 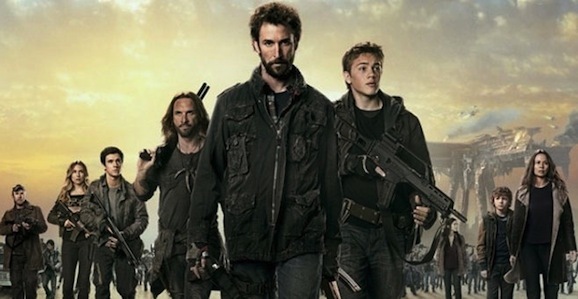 Falling Skies season 4 will premiere on TNT June 22, 2014. Expect 12-episodes this season, instead of the meager 10 they did in season 3.